RiceGum & Alissa Violet’s single reaches the 1 million unit threshold. 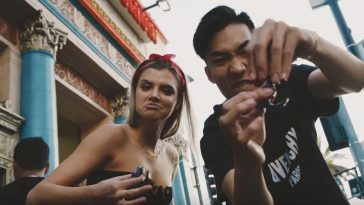 Popular YouTubers RiceGum and Alissa Violet just received their first digital song certification from the RIAA. 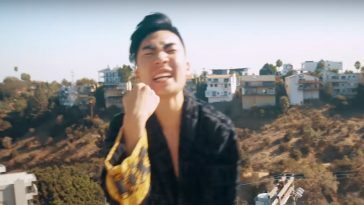 RiceGum’s “It’s EveryNight Sis,” which features Violet, attained platinum status in the United States. Issued by the RIAA on March 9, 2018, the award signifies at least 1 million in US units. Each unit is equal to 1 paid download or 150 streams. Issued as a diss/response to Jake Paul’s “It’s Everyday Bro,” the RiceGum-Alissa Violet collaboration reached #80 on the Billboard Hot 100 last year. The official music video, which was first released in June 2017, boasts over 135 million views.